Harrison's fume scrubbers are manufactured out of solid PVC and Polypropylene and packed with different plastic materials. Larger fume scrubbers and those operating at higher temperatures and moderate pressure are fabricated with a thinner internal thermoplastic barrier of PVC, Polypropylene, CPVC, and PVDF with the exterior reinforced with fiberglass. 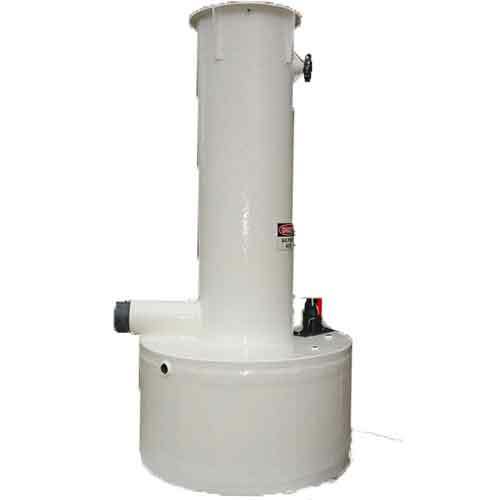 We also offer solid fiberglass scrubbers. 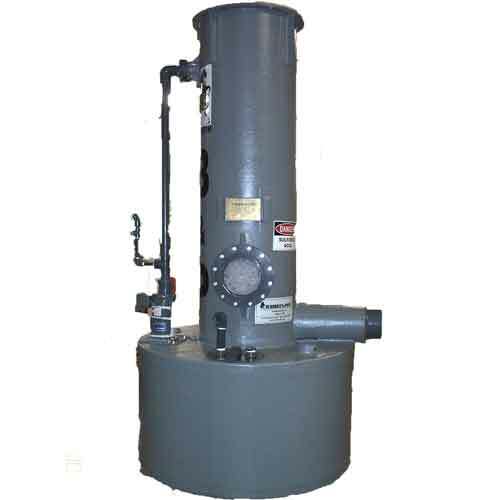 Harrison offers Vertical Counter Current style and Horizontal Cross Flow fume scrubbers. Harrison can also furnish auxiliary equipment for the scrubber, such as remote or integral recirculation tanks, PH control systems, exhaust fans, pumps, and required exhaust hoods and ductwork. 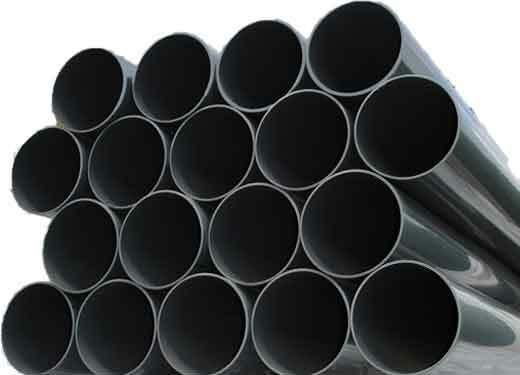 Harrison can provide equipment engineering and fabrication of complete exhaust systems for the metal finishing and chemical industries. Send us your design for your pollution control system.